What were we doing before Process Builder? How many headaches did we get just trying to accomplish normal tasks in Salesforce? 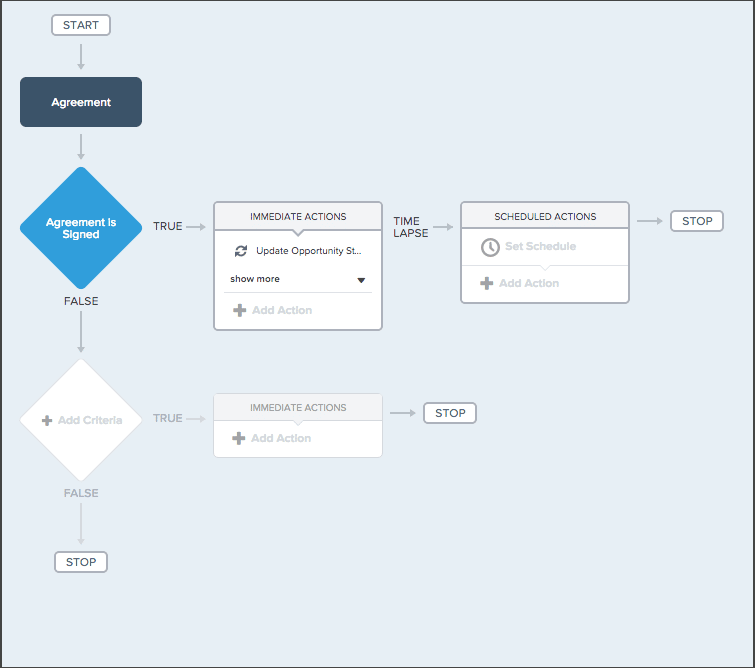 I’ve recently rediscovered a truth that anyone who works in Salesforce deserves to know: Process Builder is like a gift from God! It makes my job so much simpler. This tool cuts back on the amount of imperative code I use, enabling me to work with mostly declarative code while letting the system figure out what it needs to do from there. There are, however, certain steps one should take to make using Process Builder even easier. And you’re in luck, because I’m about to share my top Process Builder tip that is guaranteed to make this tool an even greater asset for your Salesforce work. 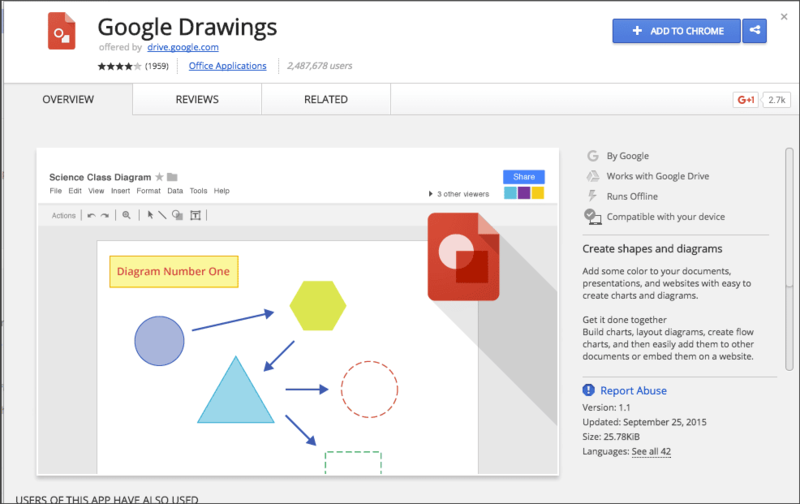 Here it is: Take the time and draw out the process using a tool like Google Drawings, Gliffy, or an old-fashioned whiteboard. It’s a huge time saver. In drawing out the process, you’ll know if you’re missing anything before you jump in–which means once you have the vital info, you can just start building out the processes. By constructing a simple diagram, you decrease the amount of room left for mistakes–and I’ve found that it only takes about 20 minutes or so to do it. If on the receiving end of a big document that has a large amount of criteria and corresponding actions to put into a process, taking time to draw it out will help you as well. Draw a process “rough draft,” then double check it with the person who sent you the document to ensure that you didn’t miss anything in their process. By completing this task, you’re able to demonstrate that you understand what the process is supposed to accomplish. I hope you’ll find this Process Builder tip to be helpful. It may take a few practice run-throughs before you get used to a new step in your method–but it will be so worth it in the long run. Make your team and company look good–plan ahead before you jump into Process Builder. 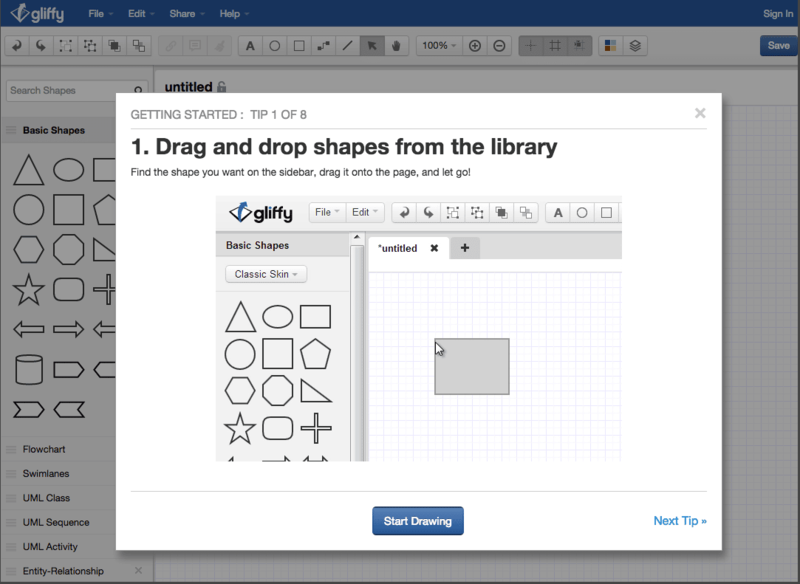 For another great Process Builder tip, be sure to check out this recent blog post from Tamara.